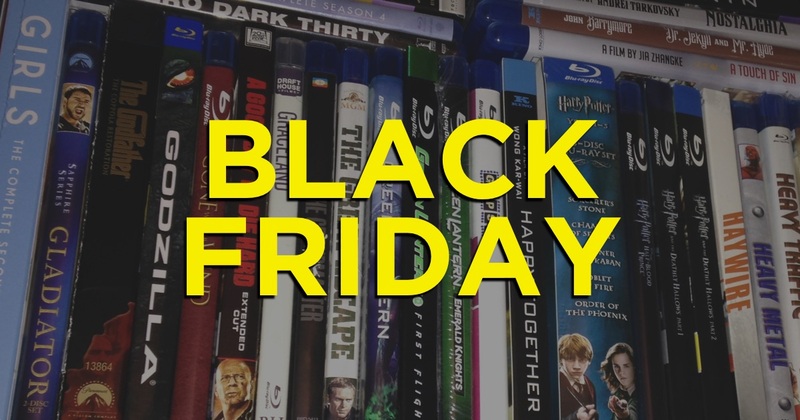 Rounding up the best home entertainment deals for the week of Black Friday. 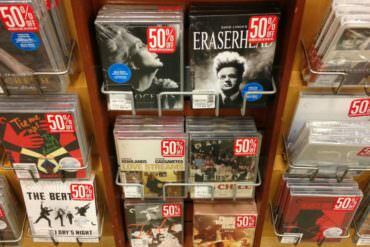 The July 2016 Barnes & Noble 50% Off Criterion Collection Sale Has Begun! 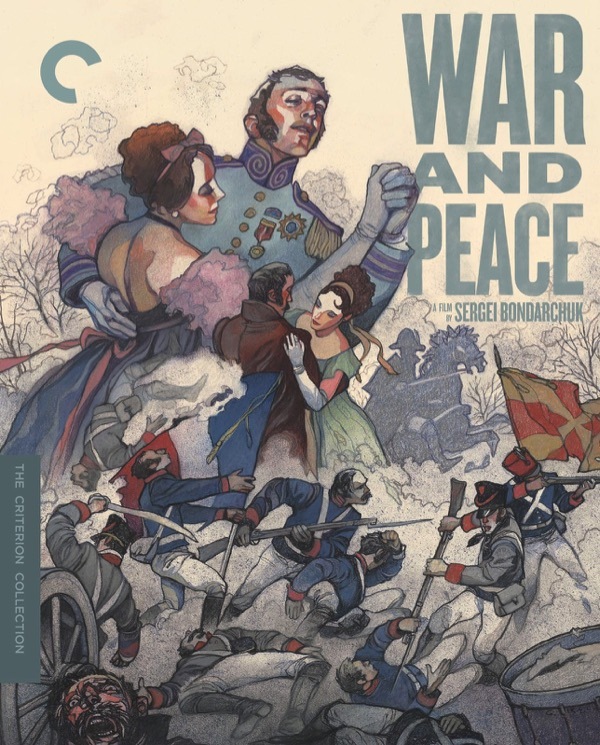 The bi-annual sale has begun! 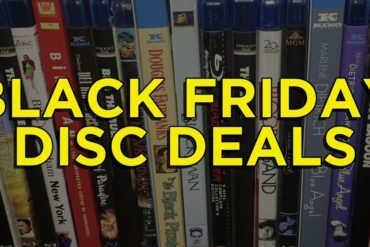 Rounding up the best DVD & Blu-ray deals online. 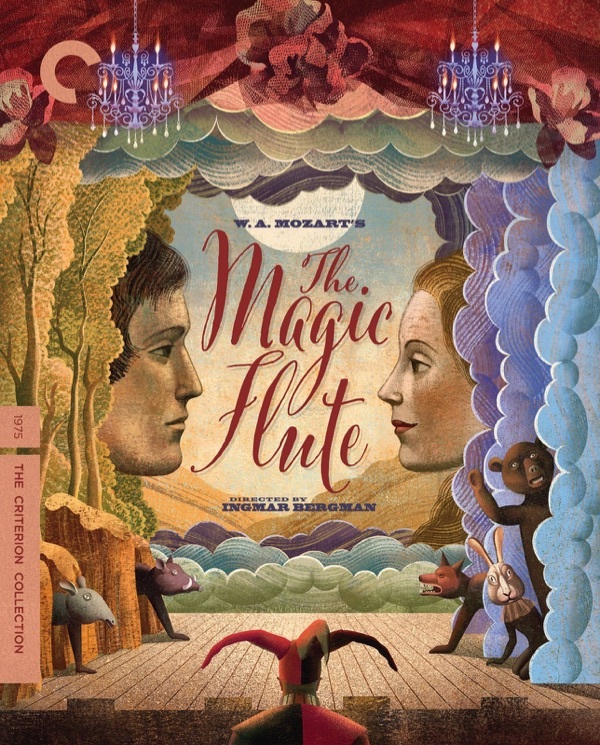 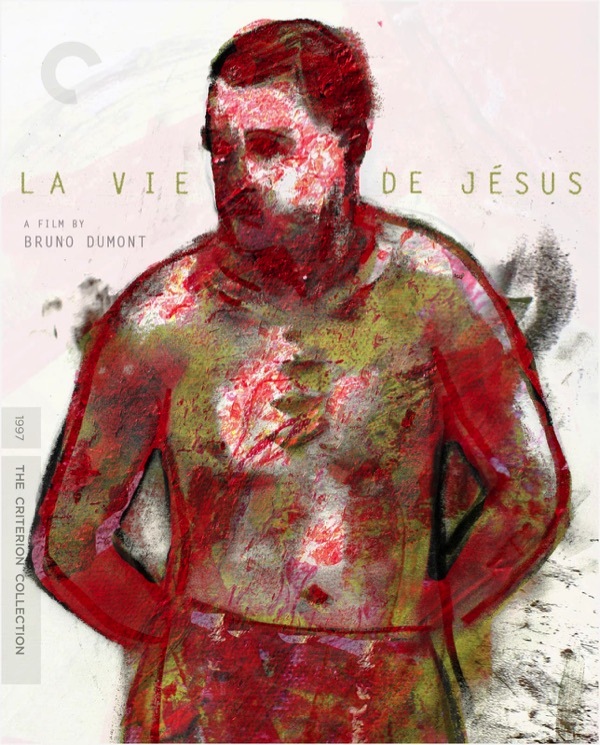 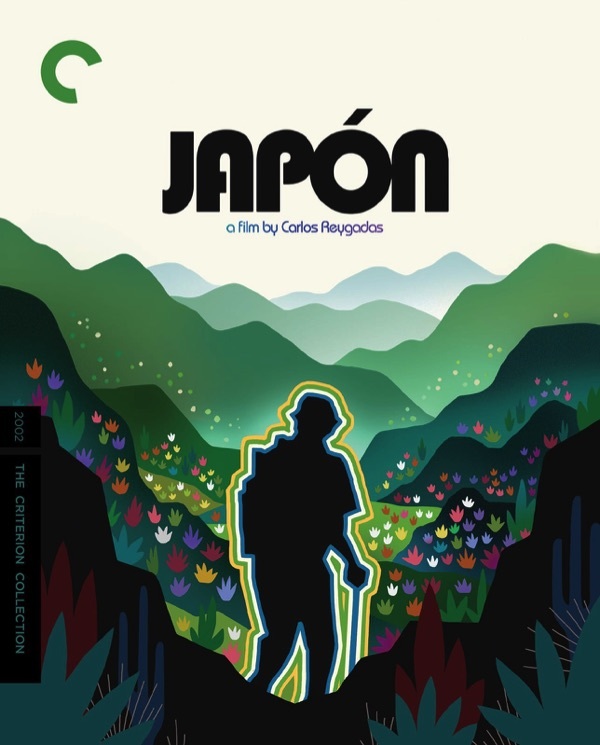 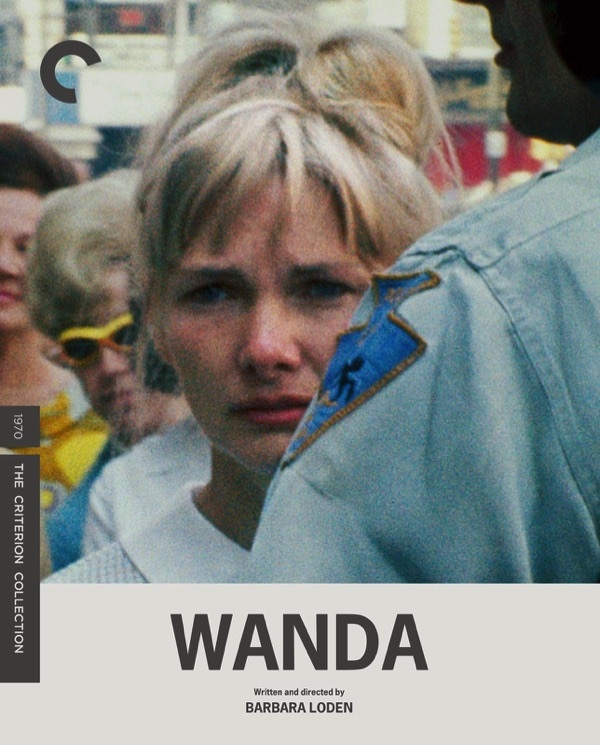 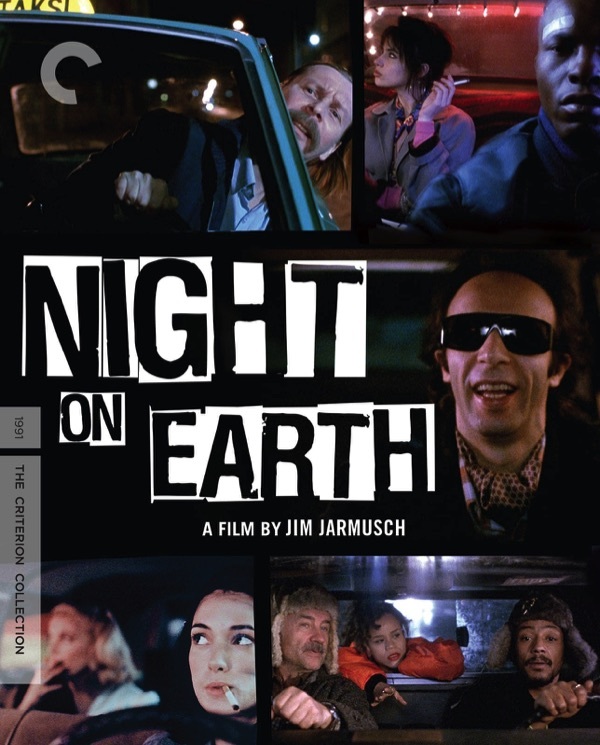 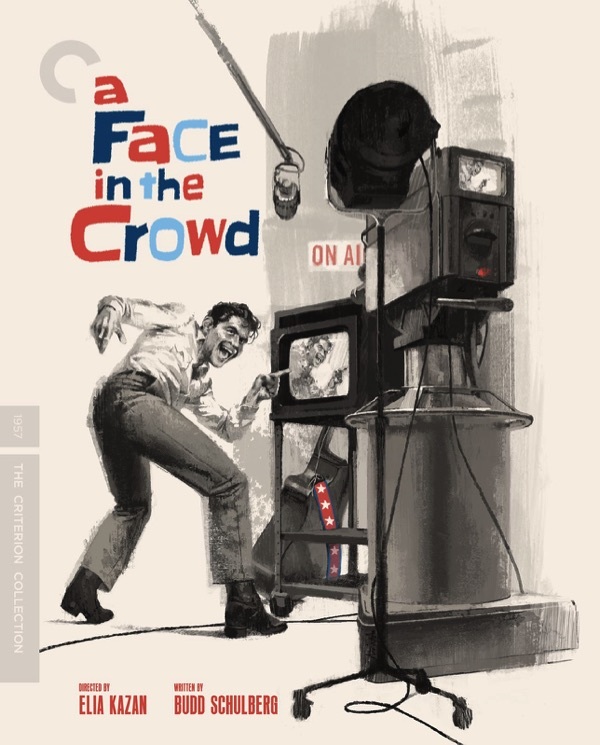 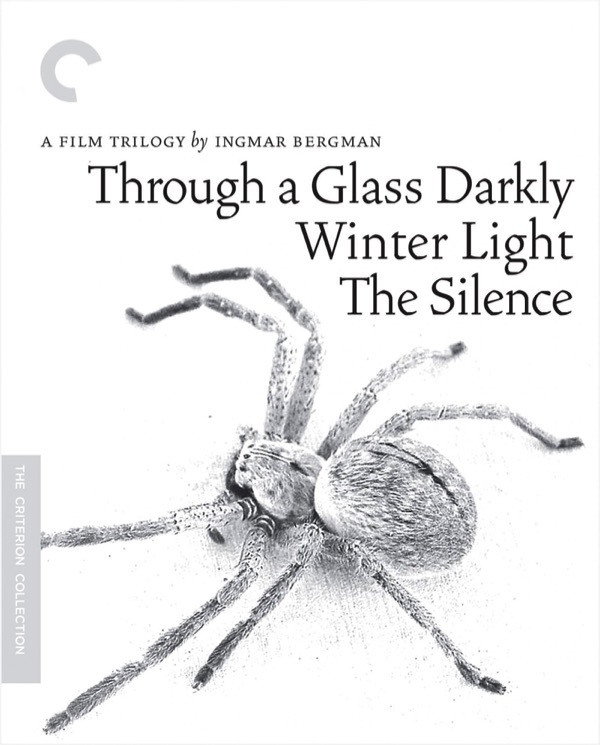 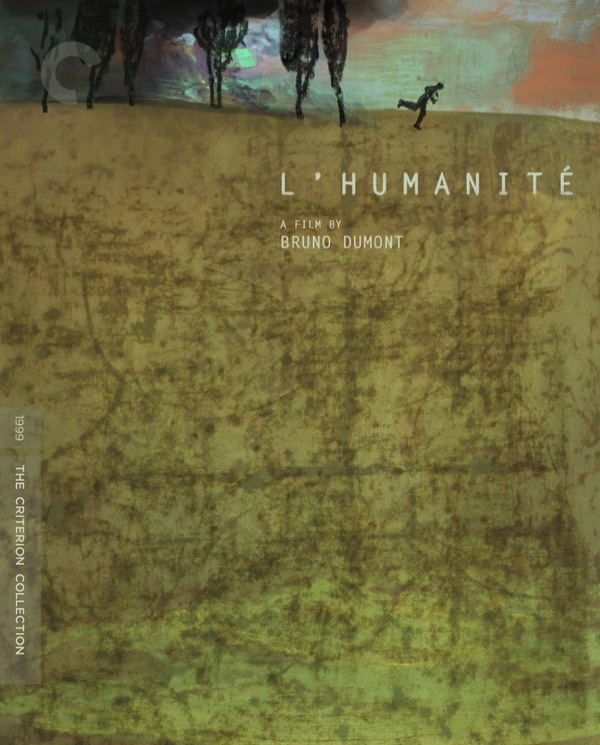 Lots of great Criterion deals to be had online this week. 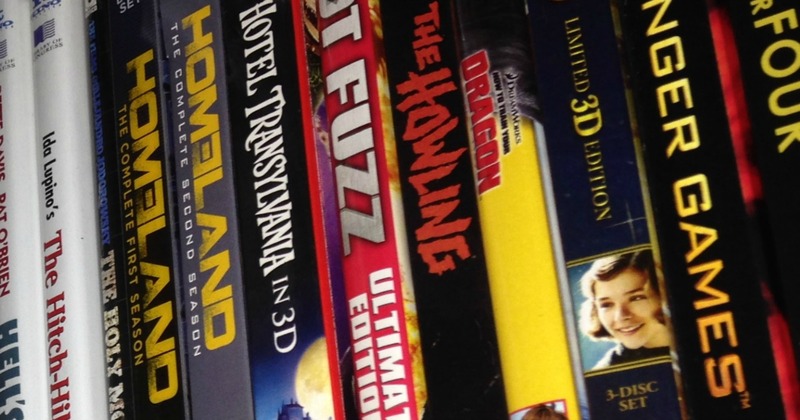 Rounding up the DVD and Blu-ray deals for Cyber Monday. 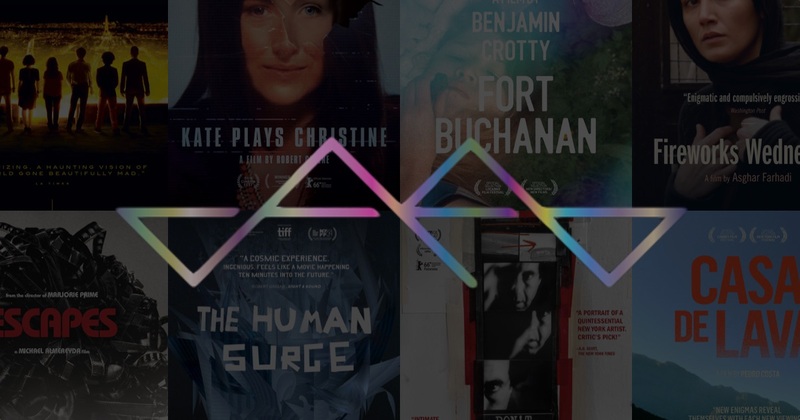 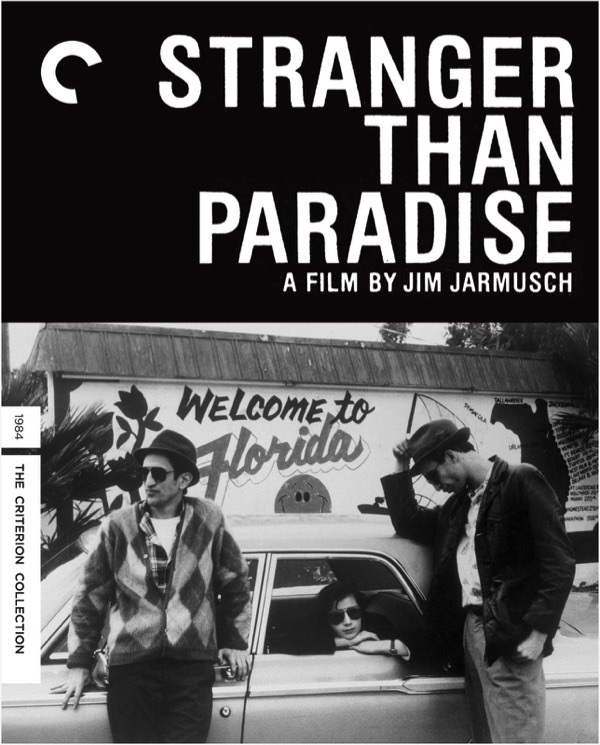 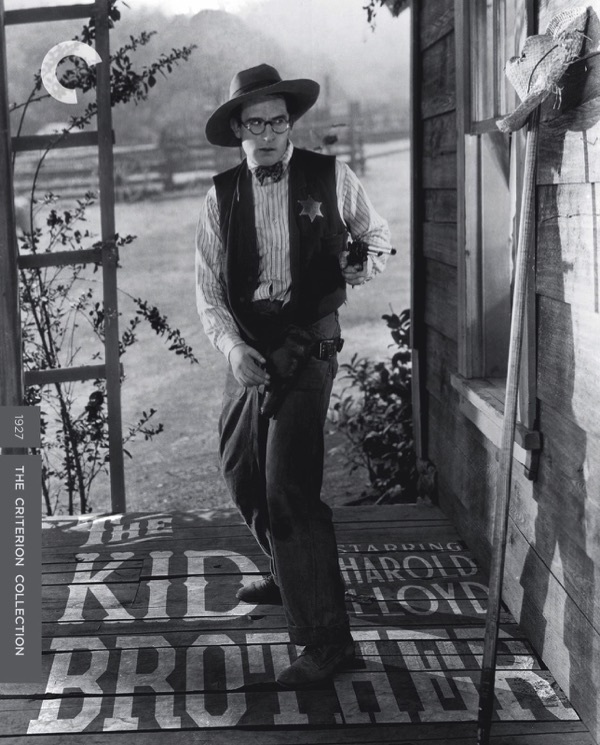 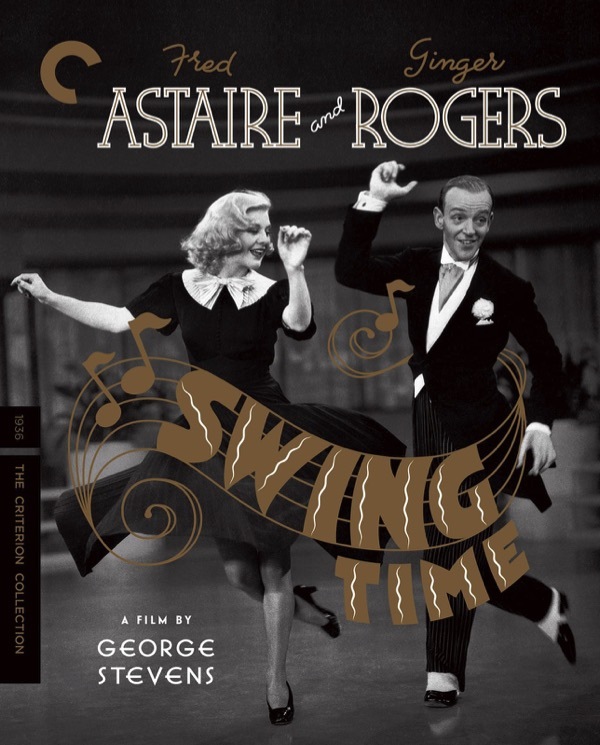 The November 2015 Barnes & Noble 50% Off Criterion Collection Sale Has Begun! 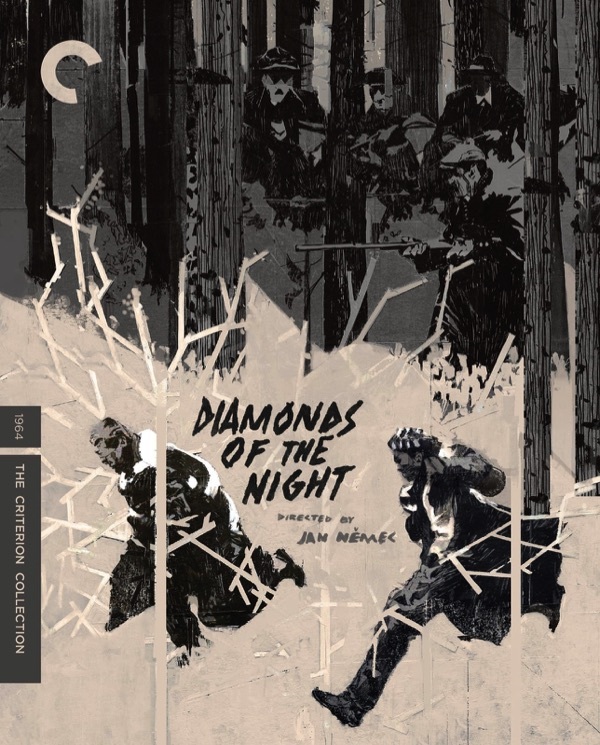 The sale has returned! 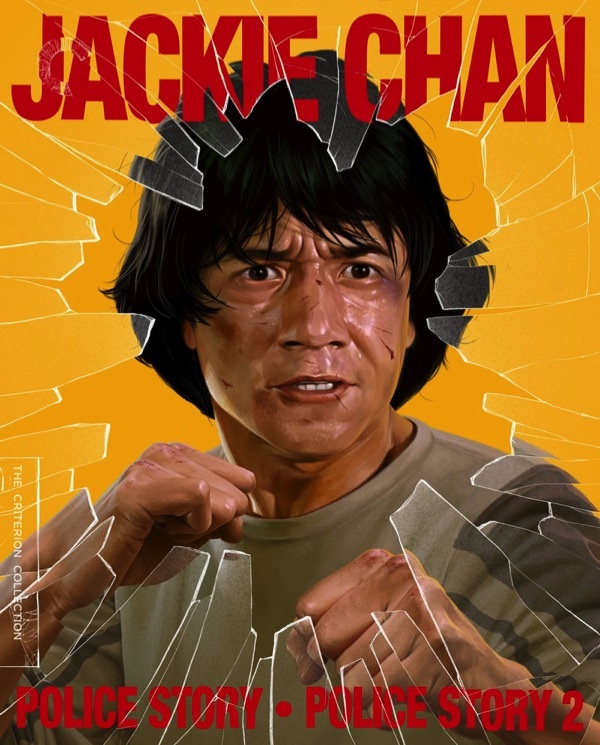 You know what to do. 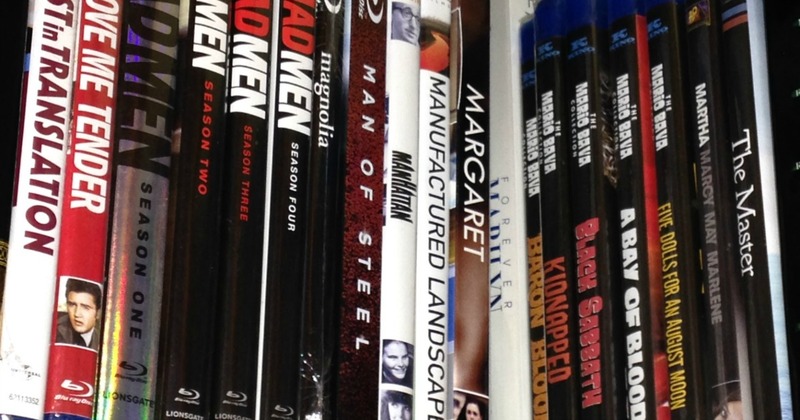 Rounding up the best deals on DVDs and Blu-rays around the web. 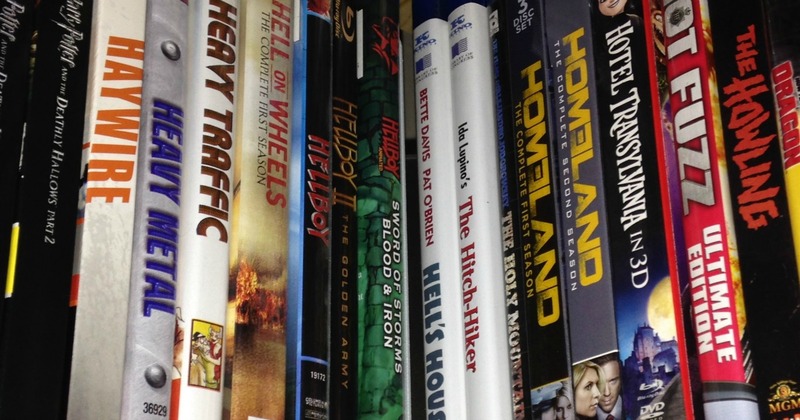 Rounding up the best DVD and Blu-ray deals around the web. 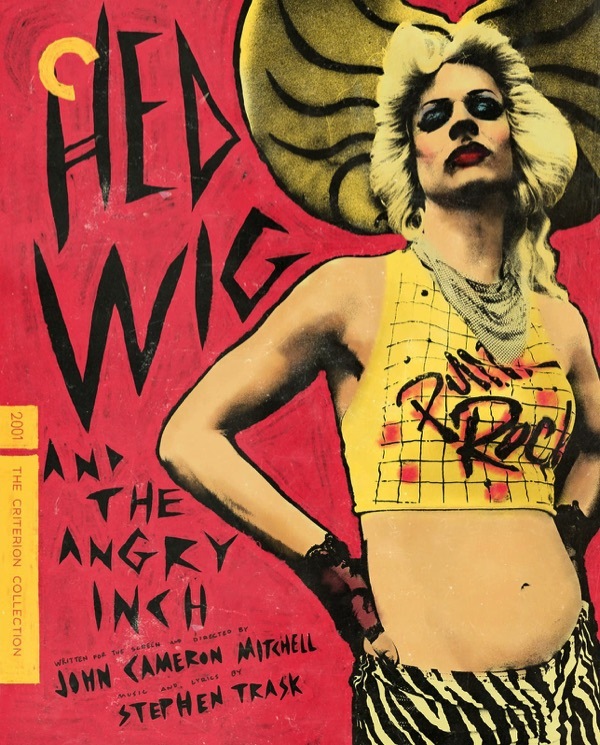 Rounding up the best DVD and Blu-ray sales on the web for the week. 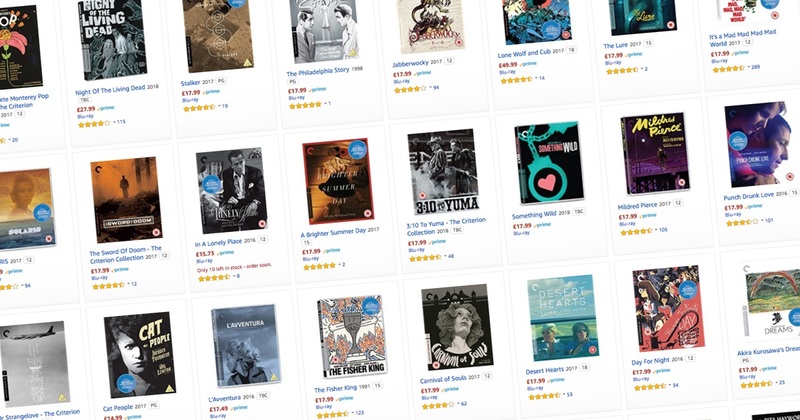 Check out all of the great DVD and Blu-ray deals for Amazon’s deal celebration. 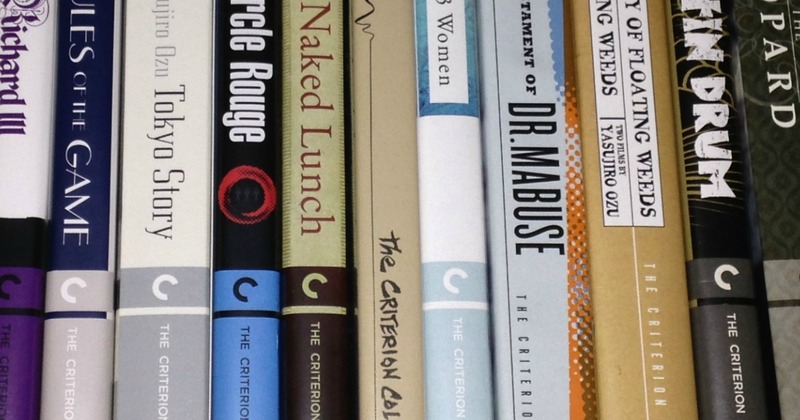 The July 2015 Barnes & Noble 50% Off Criterion Collection Sale Has Begun! 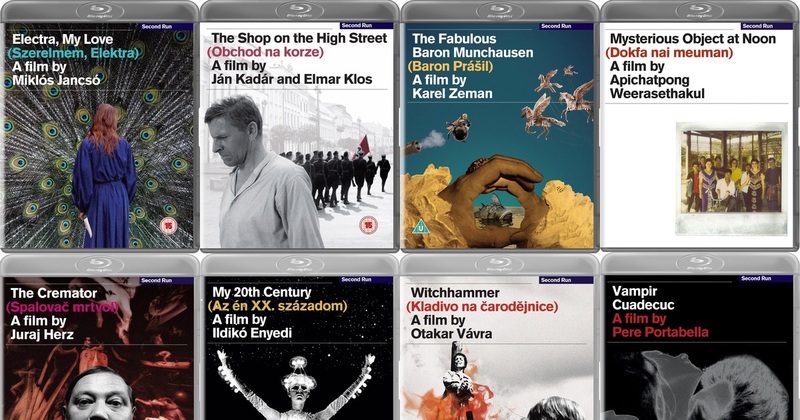 Rounding up the best Blu-ray and DVD deals online for the week.